Snorkeling Silfra. Two very interesting but powerful words. 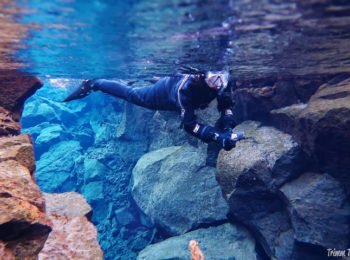 You have to see why Silfra with DIVE.IS is a MUST while in Iceland! Gorgeous, clear views. Water you are encouraged to drink. Snorkeling between two tectonic plates. This trip you will remember always! It’s that time where I want YOU to tell ME! 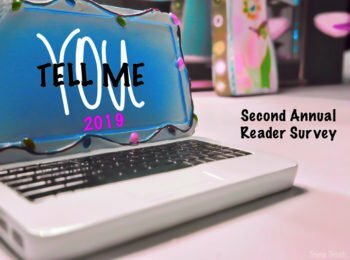 I love hearing from each of you and I whole-heartedly want to know your thoughts in my reader survey 2019. What would you like to see more or less of? What new things would you like to see added? I want to know it all! My day trip from Vienna to Salzburg left a lasting impression and is one I will never forget. Do you love the Sound of Music? Curious about Mozart’s beginning in life? What about European old town baroque architecture? 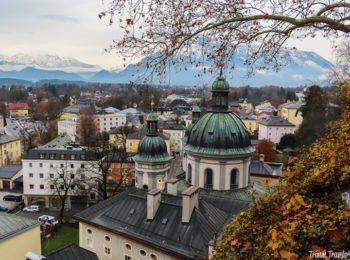 Salzburg has all of this and more and is a day trip you won’t want to miss! Wanting to whisk your significant other away to celebrate love? Try one of these romantic destinations across the US for the perfect Valentine’s Day getaway! 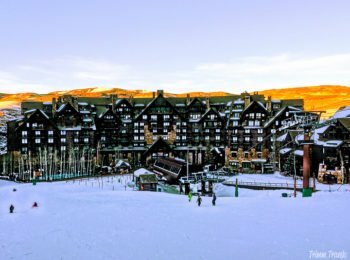 From snow-filled fun to warm weather adventures and intimate dinners, there’s something for every couple! 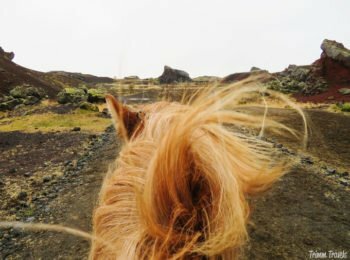 If you are planning a trip to Iceland, find out why Viking Horses is the BEST choice for a truly authentic experience of riding Icelandic horses. From stable tours and choices of riding landscapes to a sit-down Icelandic meal afterwards, this family business is unmatched! 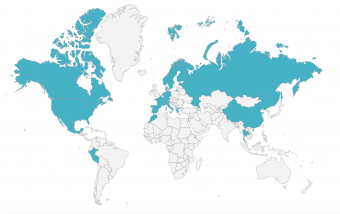 Another great travel year is in the books for Trimm Travels. I can’t believe the year is already over, it went by so fast! 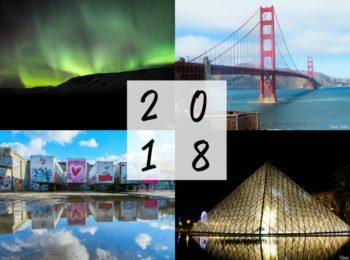 Looking forward, I hope that I can inspire your travels in 2019 and beyond with these highlights from my roundup review 2018! 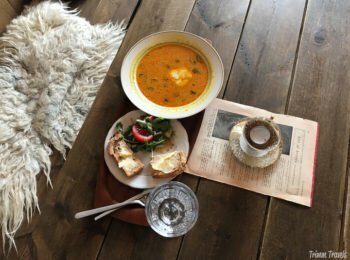 Eating locally is a great way to get to know any city well. What’s better than eating fantastic food when traveling, right? 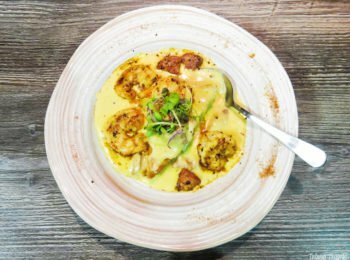 Well, these places on my personal Charleston food tour will give you a true southern culinary experience you will not forget! Indulge…bring out your inner-southern foodie! Stop right there. Don’t worry, don’t stress. 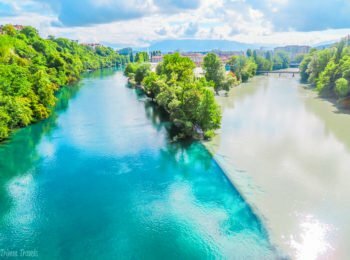 Planning a trip to Switzerland is super easy with this perfect Switzerland Itinerary. All the work is done. 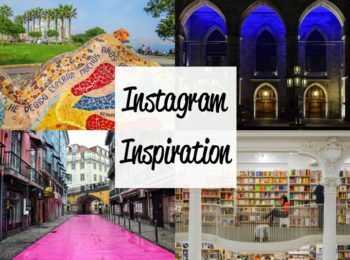 All you have to do is go, have fun, take lots of pictures and come back with fabulous stories to tell everyone! 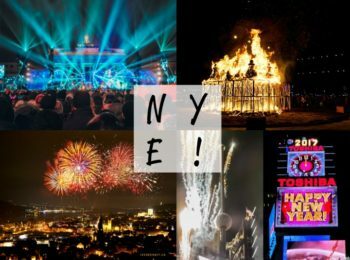 Looking for somewhere different to end the year with a blast and start fresh? 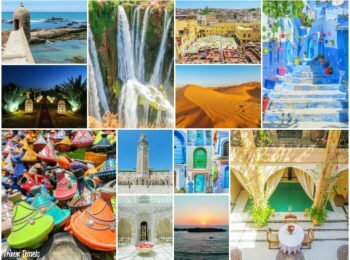 Check out these New Year’s Eve getaways for inspiration. 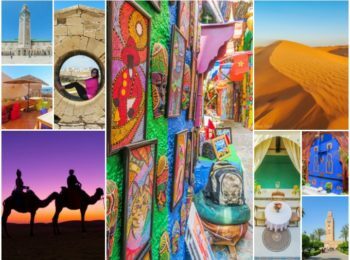 A variety of unique locations and activities brings a good mix of options to ring in the new year and make memories of a lifetime! 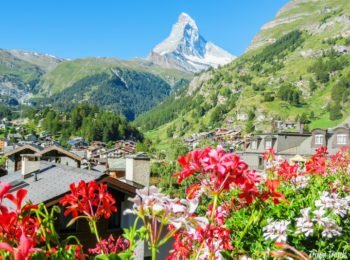 This cute alpine resort town is a must-see on a trip to Switzerland and was one of my favorite stops on our two-week itinerary. Home to the Matterhorn, it is quaint and full of charm. Whether you visit in summer or winter, these are my favorite things to do in Zermatt!